Full Live in Carer training provided. Ready for a Live in Care job you’ll love? Do you have a compassionate nature? Are you passionate about giving good care? Want flexible shift patterns? 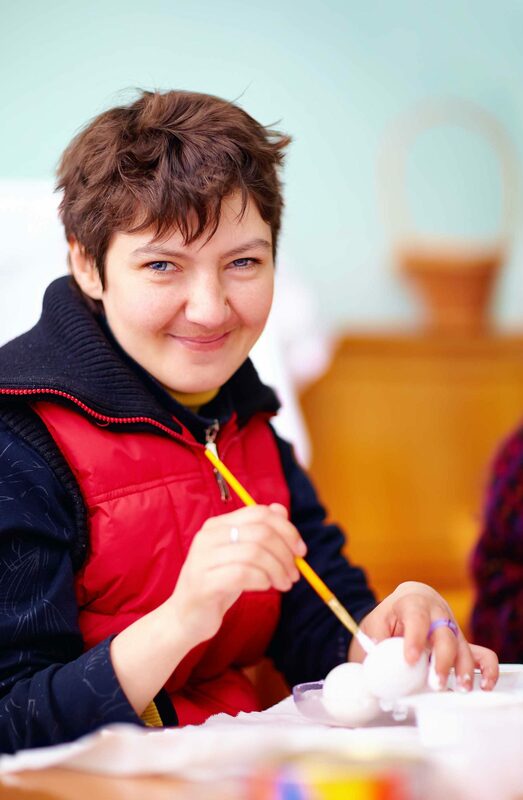 (From 2 weeks on and one week off, through to long term Live-in care placements). Then you’ll love working for us. We’d like to clear something up if we may. 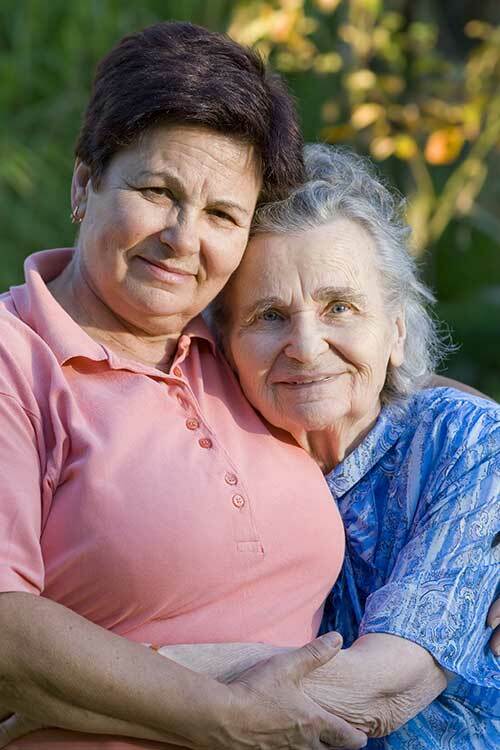 Unlike other care agencies, Independent People Homecare isn’t just a care company. We’re wonderfully different. 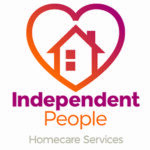 Unlike other companies Independent People was started by NHS professionals who were increasingly frustrated by sub-standard home care companies and they had a clear vision about what would make the best kind of home care. It’s why we’re such a great employer. Interested? Join us and you’ll grow in confidence and ability as you take on exciting new challenges. Plus you’ll be given the kind of rewards and support that make you feel special. (Let’s face it, we couldn’t do without you.) Independent People is different. It’s exciting, it’s better. And we love it. We hope you do too. Make a difference…every day. Apply online or call: 0808 250 3353 for more information.